Products - Fringe / A Salon Inc.
You can buy beauty products from many sources in the Chicago, IL area but most are only guaranteed only when bought from a licensed professional. The staff at Fringe / A Salon have been expertly trained to help you select the best products for your lifestyle. Your purchase from Fringe / A Salon also helps support our small, local business. We are always thankful for your support! • Every time you reach 250 points, you receive a $20 retail credit! Pureology was created in Irvine, California in 2001. It was here that salon industry pioneer Jim Markham revolutionized color care and launched the first 100% Vegan formulas and Zero-Sulfate shampoos for color-treated hair. Jim identified a need among professional colorists and their clients for gentle, naturally-based products that deliver superior performance for longer lasting hair color, guaranteed. Every Pureology product contains the exclusive Anti-Fade Complex which contains a blend of potent anti-oxidants and full spectrum UVA/UVB sunscreens to protect color from free radicals and maximize color retention. 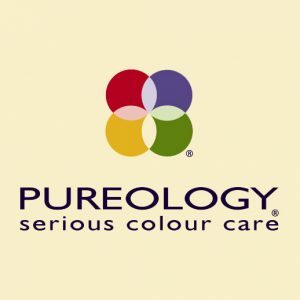 Today, Pureology is the #1 color care brand in the USA and our high performance products are an industry standard. Indulge in the ultimate mufti-sensory experience with highly concentrated formulas bursting with superior ingredients. Every Pureology shampoo contains our exclusive technology and unique blend of ingredients. Schwarzkopf Professional stands for trust and success. We are people who are passionate, who have a dream, a vision and who want to make it a reality. Our company stands for trust and success. It’s all about people. People who are passionate, who have a dream, who have a vision and want to turn that into reality. 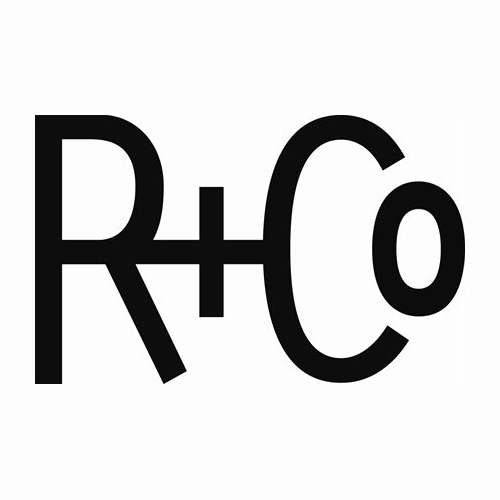 Our love for hair goes back to 1898, when chemist Hans Schwarzkopf founded a small drugstore in Berlin, Germany, and introduced the world’s first powder shampoo. 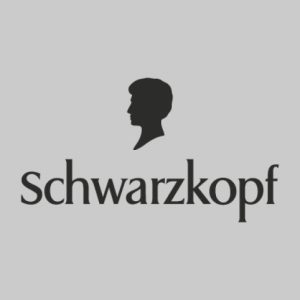 Today, Schwarzkopf is one of the leading hair cosmetic brands worldwide and continues to revolutionize the market with technical breakthroughs. Fringe / A Salon in Chicago, IL. 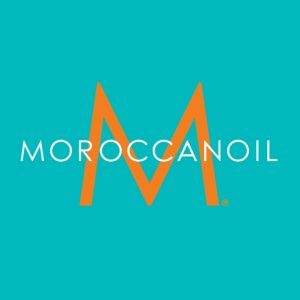 offers Morroccanoil hair products. 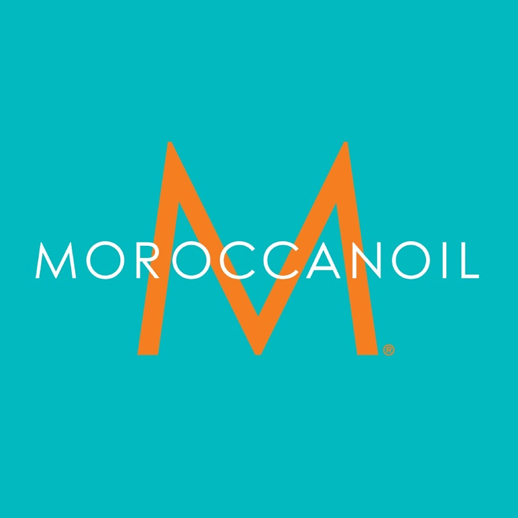 Moroccanoil is a unique, ultra-light, non-greasy formula of Argan oil that seals in shine, protecting silky perfection for all hair types. Massaging a few drops of Moroccanoil treatment into the hair just after shampooing and conditioning will guarantee an enhanced result. Hair looks shinier and healthier after just one application. With multiple applications, hair continues to improve-alleviating split ends and brittle breakage. Instantly absorbed in to the hair, Moroccanoil eliminates frizz, speeds up styling time by 40% and provides long-term conditioning to all hair types. That is why salon-exclusive Moroccanoil is preferred by professionals because our products simply work. As the world leader in the professional nail care industry, OPI, is committed to providing high-quality products and services with a focus on industry safety and innovation. Known for its exceptional formula, fashionable colors and iconic names, OPI’s heavily-pigmented lacquers are super rich, long-lasting, and chip-resistant. 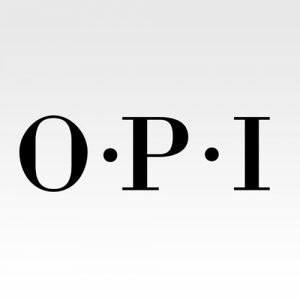 OPI offers a full line of professional items, including nail treatments, finishing products, lotions, manicure and pedicure products, files, tools and acrylics. OPI places a strong emphasis on corporate social responsibility by raising funds and awareness for numerous charities through retail partnerships and grassroots philanthropic initiatives. 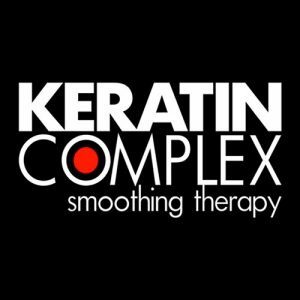 Keratin Complex revolutionized the beauty industry with the launch of its signature Smoothing Therapy, a professional keratin treatment that reduces frizz, curl and styling time. With an advanced technology that encapsulates keratin inside the cuticle, this revitalizing treatment makes hair healthier, smoother and easier to style while blocking humidity and environmental toxins. This beauty breakthrough has changed the way women view – and do – their hair. For those with unruly hair, a keratin treatment is a life-saver. With a Keratin Complex treatment, you can tame your locks and have beautiful hair every day! 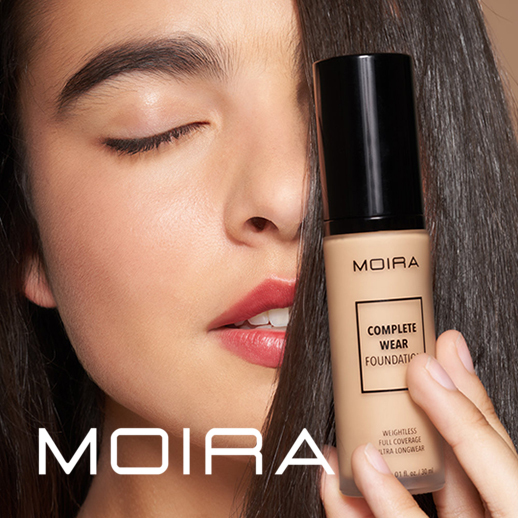 MOIRA represents the always-evolving woman. We offer more than beauty products; we provide unique tools for driving confidence, enabling women to awaken the inner beauty that already exists within. Contemporary, innovative, products offer exceptional quality and deliver professional results while still emphasizing simplicity. Our exquisite formulas are designed with all beauty needs in mind, making them the perfect one-and-done tools. Let MOIRA help you achieve the right look for your personality and awaken the confidence within. Be the self-assured woman that inspires others to initiate positive life changes and take control of their own destiny. At MOIRA, the globe is our beautysphere. We continuously search the world to discover new ingredients and techniques that can enhance every woman’s individual, natural beauty. Women emerge more confident, more radiant, and more ready to create their destiny. Mission: In everything from our packaging to our name, our focus isn’t on the external. There is meaning behind the name and high-caliber makeup in the box, because it’s what’s inside our products that count. And it’s what’s inside every woman that counts too. Take Control of Your Beautiful Destiny. 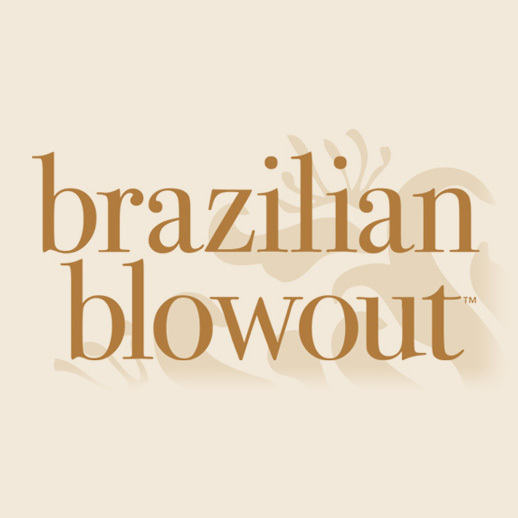 Brazilian Blowout is known throughout the beauty industry for creating the original keratin hair smoothing treatment. Through the use of an innovative bonding technology, Brazilian Blowout actually improves the health and condition of your hair by creating a protective protein layer around each strand which, in turn, helps to eliminate frizz and smooth the cuticle. The end result is smooth, healthy, frizz-free hair with radiant shine. Unlike other keratin treatments, there is no down time after your smoothing service. The minute you leave the salon, you can wash and air dry your hair, workout, put your hair in a ponytail or clip, and it will remain sleek and smooth. R+Co is a collective of some of the most knowledgeable, forward-thinking, rule-bending hairstylists in the business—a “supergroup” that has come together to make a “superline” of products and to share the knowledge garnered over a combined century of hairdressing. The lead stylists in the collective are industry legends Howard McLaren, Thom Priano and Garren. The line offers every single product that a hairdresser could possibly need in his or her kit, and each of those products embodies experimentation, design, artistry, passion and curiosity. Glo skin Beauty are advanced formulations that combine pharmaceutical-grade ingredients, natural high-pigment minerals and the power of antioxidants. The result is clinically advanced makeup that covers and helps correct and protect. glo skin beauty cosmetics deliver unsurpassed coverage, broad spectrum UV protection and helps combat free radical damage. This clinical mineral makeup line is preferred by dermatologists and leading skincare professionals worldwide. Perfect skin isn’t a matter of luck, it’s a matter of science. Glo skin beauty makes science beautiful.